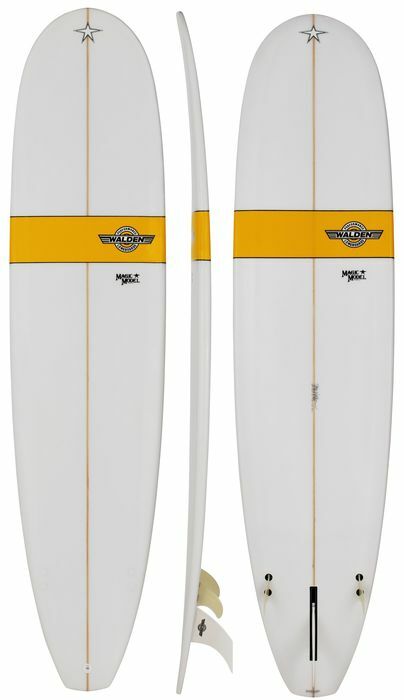 4.5	stars -	"Review for Walden Magic Model 8 ft Polyester PU Yellow" Mark Taylor This Walden Magic Model 8 ft Polyester PU Yellow is the best Longboards I have tried. 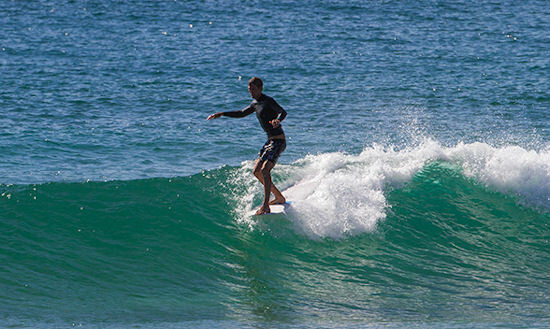 The Walden Magic Model in Poly construction can be surfed by just about anyone, from the novice rider through to the savvy competitor looking for extended nose time. This is a longboard that does everything well in waves ranging from 1 to 10 feet.